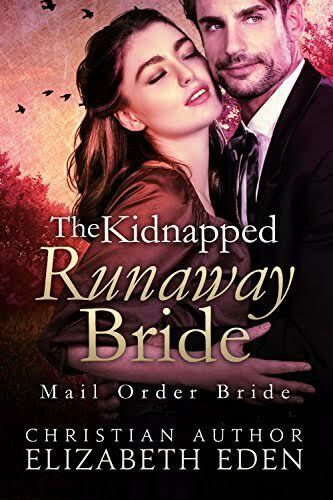 Its 1881 and a mail order bride is in danger! Mary Ann was the only eligible recipient of the million dollar Lexington Estate. After her Gran'pa passed he left it all to her -the money, the cattle, the ranch and everything. But her backstabbing scoundrel of a brother wouldn't have it. He hog tied her, stuffed her in a crate, and sold her away to be a mail order bride. Now with her out of the way, the full inheritance was his. Only God could save her from her troubles now. And at first the man who acquired her seemed perfect. But before long her new home turned out to be the worst nightmare of all. Will she ever find true love? A handsome man who could sweep her off her feet? Or will she be forced to live a miserable life without an ounce of hope?